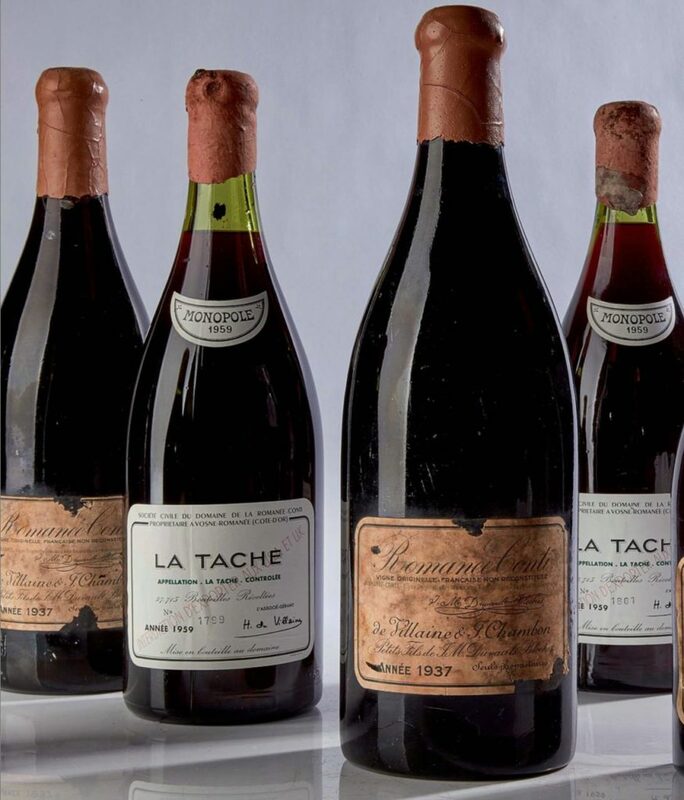 Sotheby’s: A bottle of 1945 Romanée-Conti brokes all records! A bottle of the Domaine de la Romanée-Conti 1945 brokes all records! A new sales record set for a wine auction ! 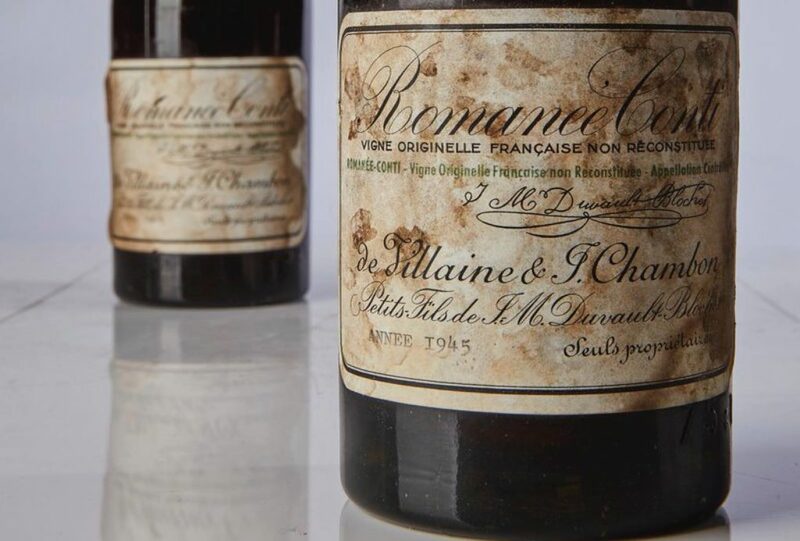 On Saturday, October 13th, 2018, took place an exceptional Wine Auction featuring more than 200 great wines (see the full catalog) including two bottles of the Domaine de la Romanée-Conti 1945. The sale, which was held in New York was organized by the famous Sotheby’s house. 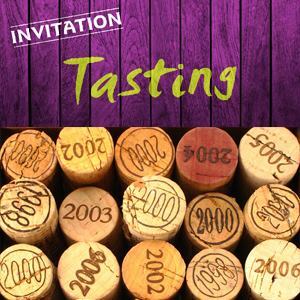 The wines came from the personal cellar of Robert Drouhin (ex-management of the famous Burgundy wine trade house Joseph Drouhin). So, their origin was guaranteed as well as their authenticity. These two wines, apart from the fact that they are vintage 1945, present something else exceptional, the vines they come from. 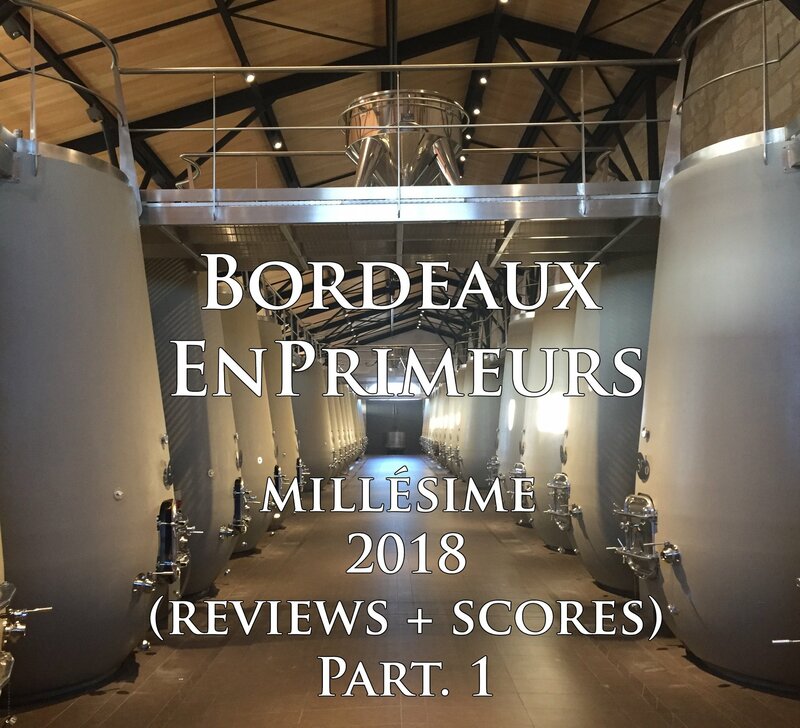 Indeed it was the last vintage produced at Domaine de la Romanée-Conti before the great phylloxera crisis that ravaged Europe and therefore the last vintage produced without the American rootstocks. A rootstock is a plant (with roots) on which a graft is implanted. This allows the vine to have insect-resistant roots (phylloxera). On the two wines presented at auction, the first bottle broke all the records with a sale price of 482.000 € (558.000 $). The second, slightly lower with a price of € 428,000 ($ 496,000).